No reseller in your area? No problem. 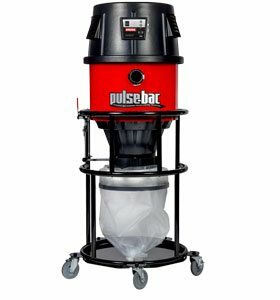 We're happy to find the best dust collection solution for your application. Even if you have reseller we're glad to answer any questions! Our Dust Collection experts can help you find the perfect solution for your job and application. We have 15 years of experience finding solutions for people in construction and manufacturing and we’d love to put that experience to work for you. Thank you. We're glad your Interested in Pulse-Bac! Your request has been sent and you're on your way to better dust collection. 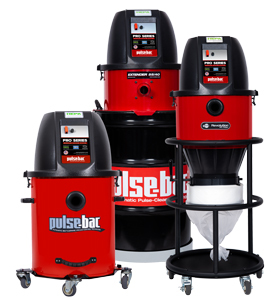 You should receive an email from one of our dust collection experts. If you need more just give us a call at 844-223-0584. 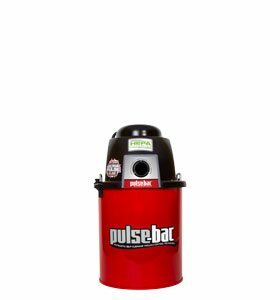 Pulse-Bac has resellers located across the United States and several international outlets. If your location didn't come up automtically just enter your address in the form below.